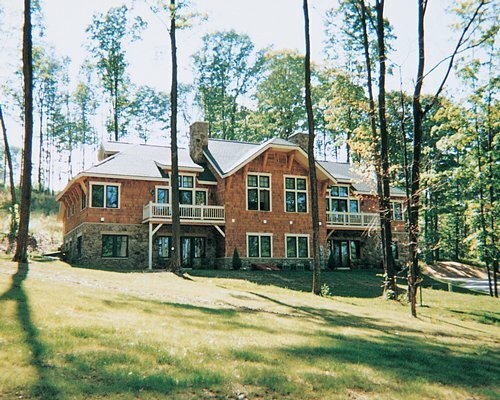 Tamarack Club, located at Holiday Valley Resort offers year round vacation excitement. Located in direct proximity to multiple ski lifts and only steps awayfrom the Pro Shop and first tee of the championship par 72 golf course. 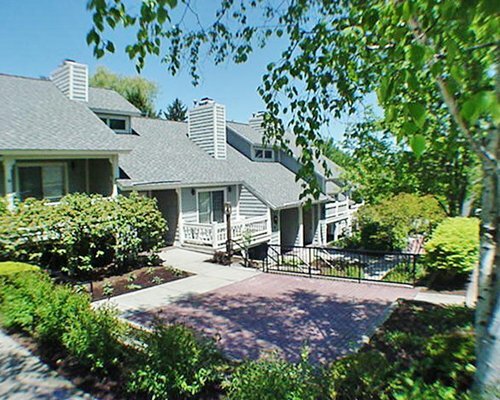 Combine all of this with full health club, spa and indoor/outdoor heated pool. The slopeside restaurant and lounge serves as the perfect spot to gather with family and friends. Nearby you may visit the Seneca Allegany Casino, a 68,000 sq ft world class gaming casino only 15 minutes away or visit the magic of Niagara Falls located just 70 mi from the resort.